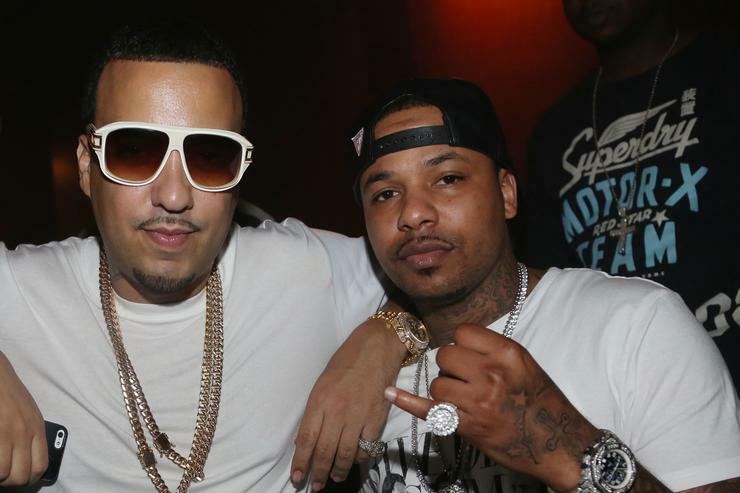 A round-up of Chinx & French Montana's best collaborations. Last Sunday (May 17), tragedy struck the hip-hop world as Chinx, FKA Chinx Drugz, was shot and killed in his home borough of Queens, NY. Chinx was hitting his stride in 2015, preparing to release his debut album. He left behind a young family and countless friends in the rap world who had helped put him on a path toward a promising career. In 2009, after serving four years in prison, Chinx met French Montana through Harlem legend Max B, and the three of them formed the Coke Boys. Max B would be locked up the same year and remains in prison on murder charges. French and Chinx stepped up to push the Coke Boys movement forward, and though the roster has since expanded, the duo will always be synonymous with the imprint (now under both Bad Boy and MMG). The two went on to provide a New York renaissance with their refusal to cling to past limitations. They favored attitude over wordplay, and brought in Southern influences to a city that sorely needed new flavor. They combined their new sound with stories and slang true to their respective boroughs of The Bronx (French) and Queens (Chinx), earning the respect of the prior generation of NY rap royalty. We've taken the time to put together our favorite Coke Boy collaborations, which show off the natural chemistry between Chinx Drugz and Montana. Though French's recent work shows he's moving in the right direction, he won't be able to replace his right-hand man. 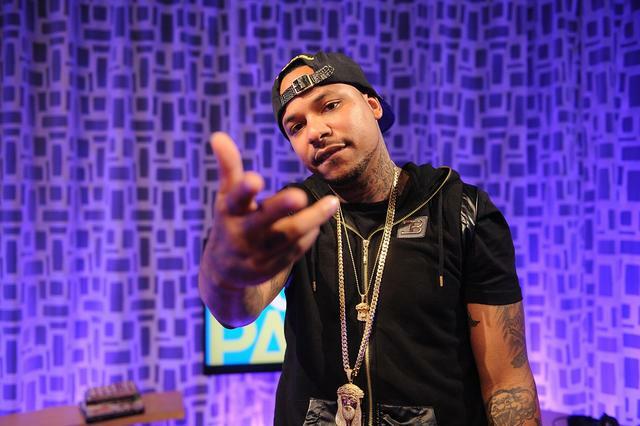 After you've peeped their collabs, take a listen to our #RIPChinx playlist right here. When you play real dope boy music, you gotta be able to smell the dope cookin', as Curtis Snow told us on Noisey Atlanta. We can't say that's true for most music outside ATL, but French & Chinx have helped usher a new d-boy sound in NYC-- one that can't be described as "trap." On "Dope House," producer Velous nails that creepy, minimal d-boy sound that leads us up the steps into the Coke Boys' office, nowhere you wanna be if you ain't fiending. French & Chinx's willingness to look past purist lyricism and focus on melody-- even if that means a little auto-tune and redundancy-- is what helps them stand out from the multitude of archaic NY street rappers. If you are missing your fix of old-school, Jadakiss is here, too, sounding better than he has in a long time. "Headquarters," off Coke Boys 3, is sonic luxury. A soundtrack to the Coke Boys' forward-thinking wave, but with an undercurrent of nostalgia that shows their current swagger, backed by free-spirited 'HAAN's, is well-earned. French personifies the glamour on the hook, but leave it to Chinx Drugz to provide powerful glimpses of the real backstory: "In life there's six degrees of separation / Fear leads to hesitation / Rose from the project gutters, boy, that's elevation." Though we trust French to carry on Chinx's legacy, his vital role in the Coke Boys' sound will be sorely missed. French Montana's latest mixtape, Casino Life 2, was stacked with features from some of the biggest names in the South, but one of the tape's best tracks was an all-NY slo-mo anthem, "Off the Rip." French and Chinx's back and forth harmonizing makes for a particularly emotive hook, though the content is all quinine-cut cocaina. Though the pair doesn't usually go into great detail on their rags-to-riches, bricks-to-plaques journey, we hear its inspiration in most of their work. N.O.R.E. also (barely) guests on the track, showing that, like Jadakiss, the OGs have due respect for the new wave of the Coke Boys. Released earlier this month, we can't hear this now without thinking about what the future held for this inimitable duo. Who knew a song about giving no fucks for anyone's feelings could arouse so many damn feelings. Both Chinx and French have been through hell and back and they refuse to attribute their recent success to anyone but themselves, as French tells us: "Fame and trust-- it don't mix like oil and water." In forging their own lane, they were met with much criticism, jealousy, betrayal, and fake-friendship-- feelings to which they give no fucks. The feelings they're not afraid to sing out on their tracks, whether indulging in revelry or lamenting in sadness, will only be understood by those who have been there from the start. Real recognize real. 1. 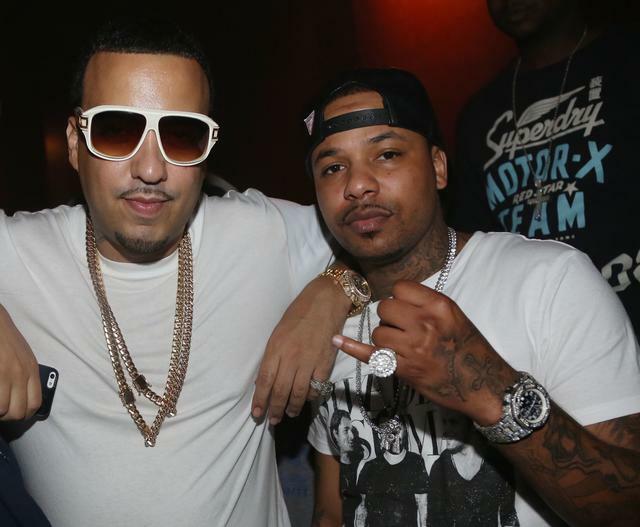 "I'm a Coke Boy"
On his 2011 mixtape Cocaine Riot 2, Chinx invited his main partner-in-crime French Montana for the official Coke Boy anthem. Harry Fraud has been instrumental in building the Coke Boy sound, releasing joint mixtapes with both cocaine cowboys. Here, he befits an open soundscape with a cheeky violin sample that's just irresistible. As on many of their best tracks, French takes the hook, reminiscing on all the careers he could've chosen-- he seems fairly content with Coke Boy, and Chinx supplies the bars-- Dipset-style hustler flaunting spat with a Southern-inflected melodic flow. R.I.P. Chinx. May the Coke Boys live on forever.